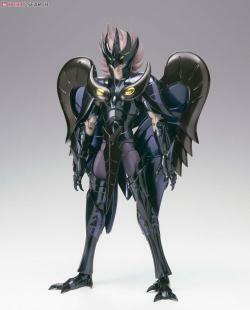 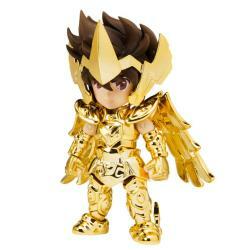 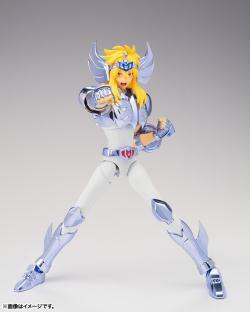 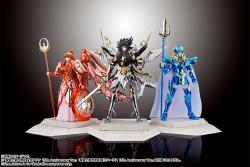 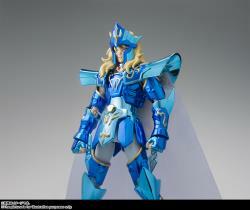 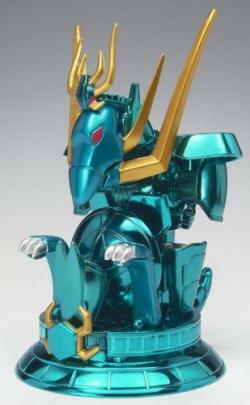 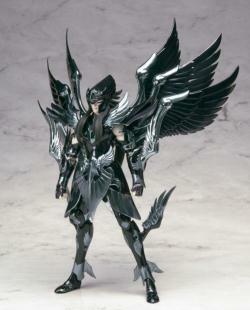 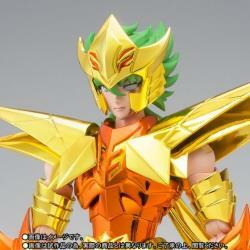 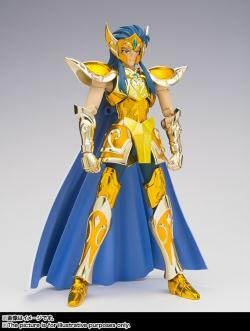 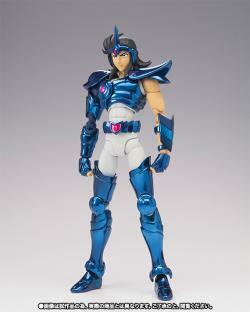 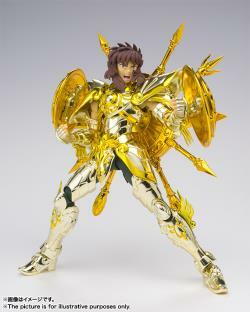 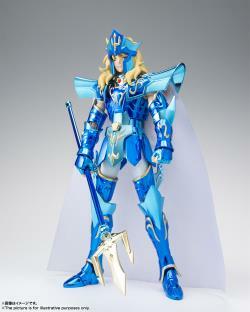 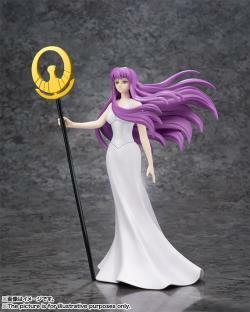 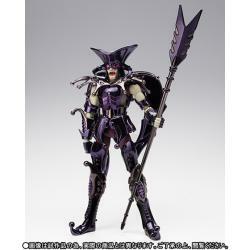 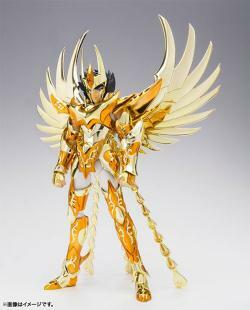 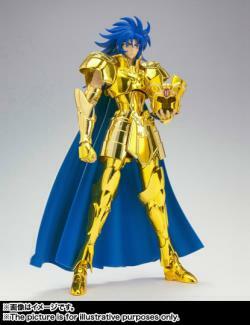 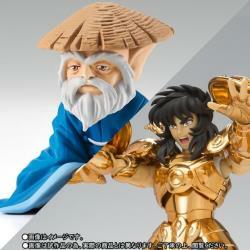 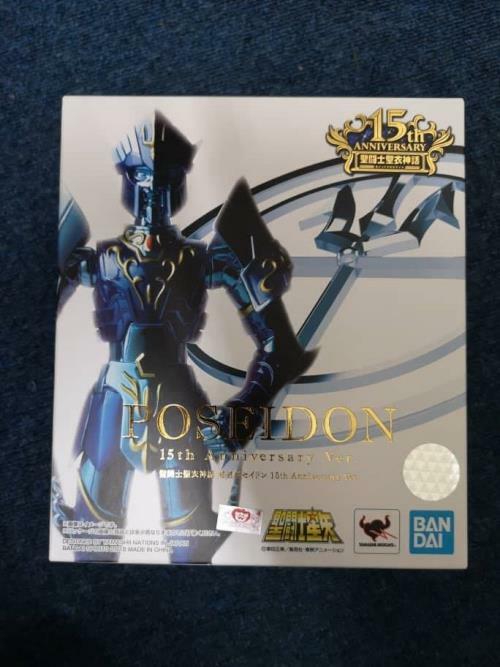 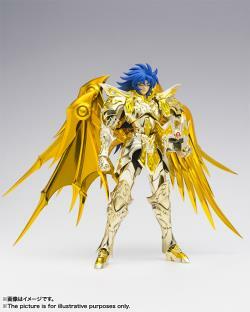 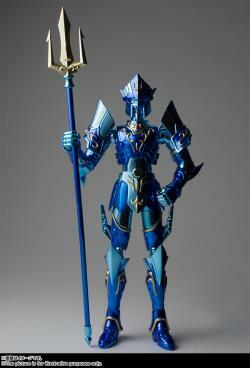 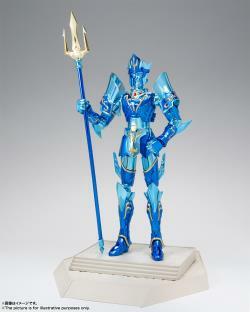 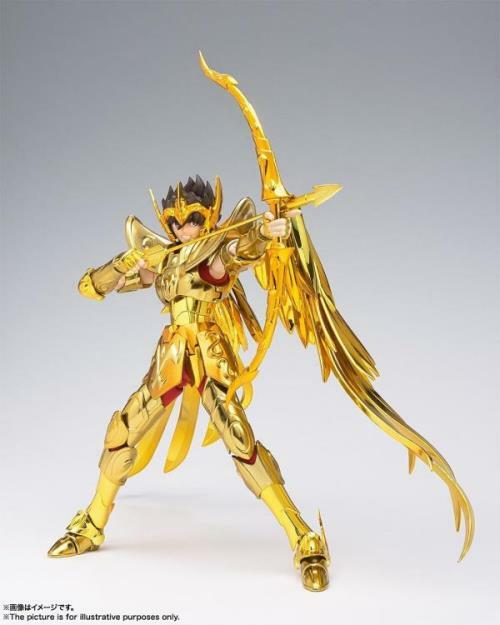 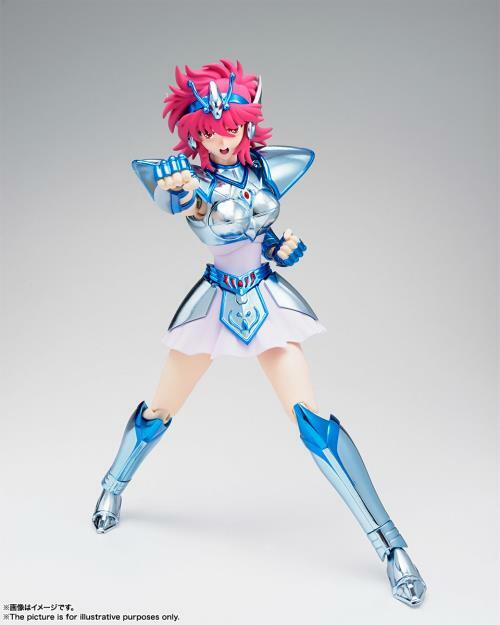 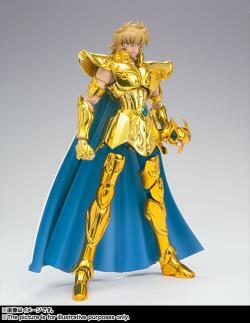 Saint Cloth Myth Emperor Poseidon 15th Anniversary Ver. 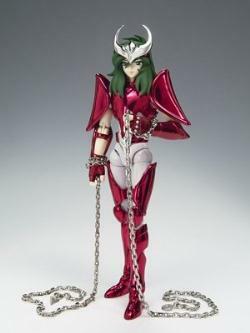 "Please order more McFarlane Toys I really love it..."
"So happy to received the item in good conditions and fast shipping too!! 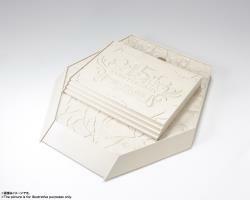 Always provide the best services for the customer!! 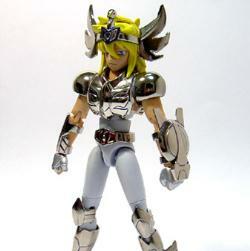 Long live TOYPANIC!!"